A dark and riveting survival story set against a rugged northern landscape . . .
Izzy is just thirteen when a flu pandemic turns the world upside down. After her sister is attacked by a roving gang of looters in what remains of their town, Izzy flees to the wilderness with a man who claims he will protect her. 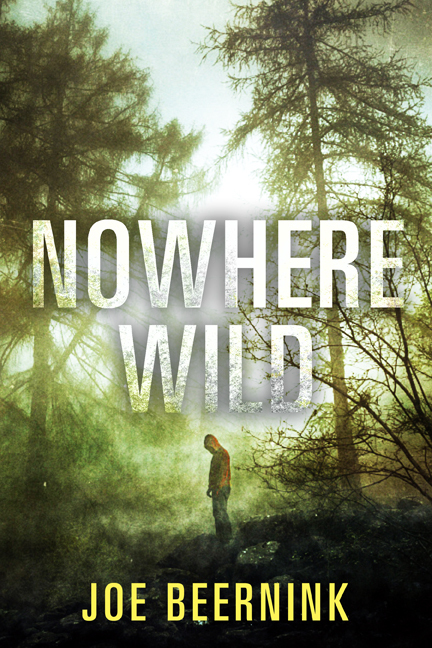 Sixteen-year-old Jake is stranded and alone in the unforgiving northern Manitoba backcountry. His mother and grandfather have died and his father has gone missing, the plane meant to return them from a summer camping trip having failed to arrive. Desperate to find a way home, he begins a trek over some of the most forbidding landscape in the country. Both Jake and Izzy are forced to make decisions and take on responsibilities they could never have imagined. They must draw on every shred of resourcefulness and courage as they try to save themselves and, ultimately, each other.